Aguila .22 LR SuperExtra 40gr CPRN 3000 Rds (6 boxes) - $103.94 shipped after code "NBM"
Our good friends at Aguila have teamed up with Mossberg, Brownells and a host of other companies to bring you the Shock-Tober contest with a prize package worth more than $2,000. 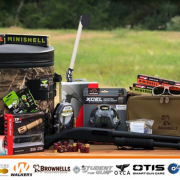 There’s still a week left in the contest, so if you are interested in the chance at winning a 12 Gauge Shockwave, a boatload […] Read More … The post Aguila Minishells Shock-Tober Giveaway! 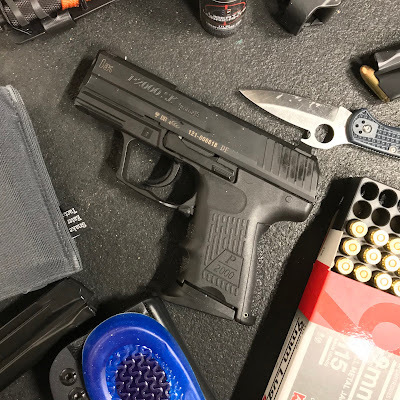 appeared first on The Firearm Blog. Aguila Ammunition USA to Sponsor SASP! 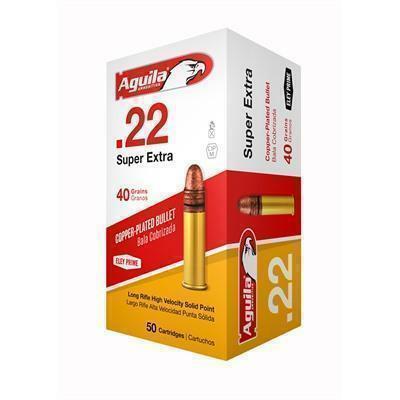 Aguila .22 LR SuperExtra 40gr Copper Plated RN 2500 Rds (5 boxes) - $104.95 shipped after code "M3P"
SCTP Welcomes New Sponsor, Aguila Ammunition!